Greg Memovich | Personal Injury Lawyer – Silverdale, WA – Looking for an experienced personal injury lawyer in Kitsap County? 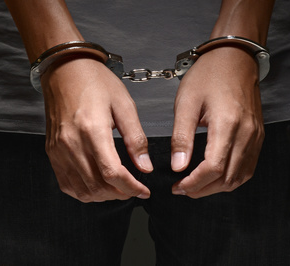 If you have been accused of a crime, your future could be in jeopardy. Do not take chances. Greg Memovich brings a high level of experience with Washinton State law to every criminal case he handles. 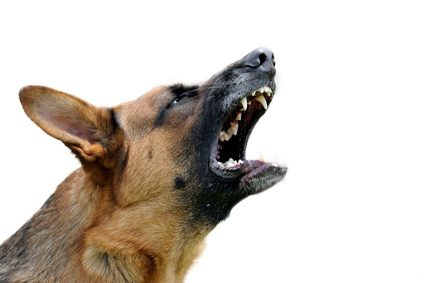 We’ll help you navigate the legal issues regarding dog bites. Greg Memovich will help personal injury victims obtain just compensation for their injuries & any other losses. We are here to help defend your case against driving under the influence. 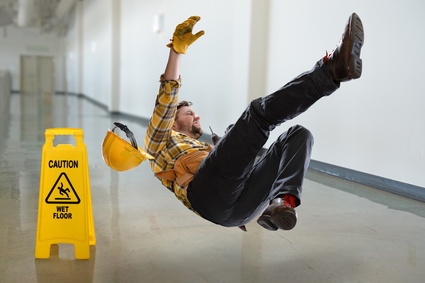 You do not have to face the challenges of slip and fall matters alone. Greg Memovich is here to defend and stand by your side no matter if your accident happened on the job or out in public, even at home. Greg Memovich is accomplished in civil litigation matters. Our Mission Statement is serving you with the best legal advice in the state of Washington. We pride ourselves in working for your complete satisfaction with the results we know we can obtain for you. We promise to be loyal, patient, empathetic and honest while seeking every possible avenue of success for you, our client. Whether you’re dealing with a serious personal injury issue, a DUI or have been charged with a crime — you have the right, and also, deserve to know your ALL your options. 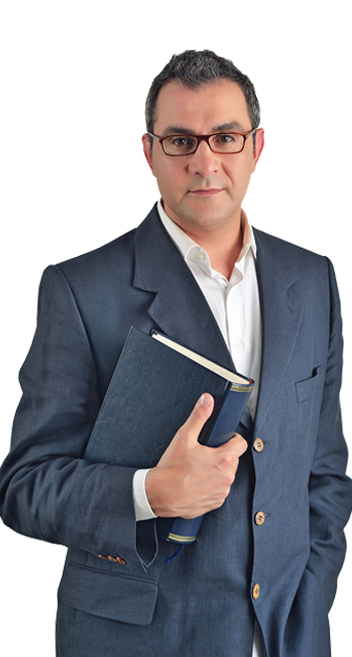 Greg Memovich offers you clear guidance on your legal problems as well as the various options available at each stage of the process to ensure that you will have the ability to make the right decisions for you and your family members. We will react rapidly to telephone calls as well as e-mails, as well as keeping regular contact with you throughout your case. In addition, you will always be able to interact directly with or obtain prompt feedback from me. With a wide variety of options, Greg S. Memovich is able to meet your needs and deliver the satisfaction that you are looking for involving your case. Leave it all up to us, all you need to do is give us a call and we will start on your case immediately. 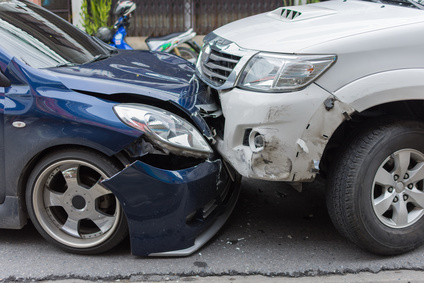 Have you been a victim of an accident involving any of the following? Greg S. Memovich can help you resolve these issues, calls us today! 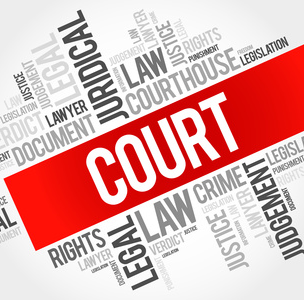 We will provide successful in quick resolution of your legal case, and we urge you to consult us today. In addition to free initial consultations in our office we are also available to visit you at your home or hospital. We serve clients from Kingston, Poulsbo, Silverdale, Bainbridge Island, Bremerton, Port Orchard & throughout the Kitsap Peninsula at any time. In addition to free initial consultations in our office we are also available to visit you at your home or hospital. We serve clients from Kingston, Poulsbo, Silverdale, Bainbridge Island, Bremerton, Port Orchard & throughout the Kitsap Peninsula.